MK Limo is the private transportation providing airport sedan suv service for many Spring, Texas companies and businesses. Our high standard of service and professionalism have helped us establish a lasting relationship with our clients, who require the utmost care and discretion from their transportation service. We provide private transportation around Spring, TX for clients, executives, board members, and other important guests, exercising true southern hospitality for an unparalleled experience. Our limousine and black car services are a timely, convenient, and safe option for the conduct of business or special event attendance. Travel is often an important part of business. Our airport shuttle service is an ideal choice for corporate clients who wish to utilize a transportation service that is private, efficient, and reliable to ensure that passengers arrive at the airport smoothly for their departure. Returning passengers or guests will be greeted upon arrival by a clean, comfortable vehicle that offers some much needed relaxation and convenience after a tiring flight. MK Limo is the top option for first class transportation to and from any airport in the Houston area. We can accommodate single passengers or groups within our state of the art limos to maximize the ease of arranging an airport shuttle for your clients, employees, or executives for any business trip. ​MK Limo offers limousine and black car service for corporate events and functions, such as galas, conventions, conferences, and more. 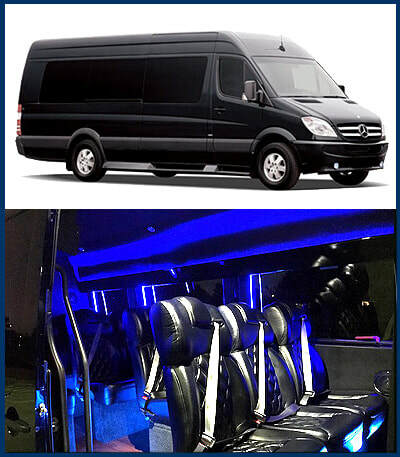 Our sleek and sophisticated vehicles are an appropriate choice for any formal or business event that demands you to put forth a professional and refined image. We make getting to and from any Spring, TX corporate event a smooth, hassle-free process. Our limo service will deliver you to the front doors of the venue in a punctual manner, and ensure you have an awaiting vehicle when the event ends. This service is ideal for both visiting guests as well as Spring, TX residents who want to eliminate the many inconveniences of driving their own vehicle to such an event. We are a professional transportation service with years of experience providing luxury chauffeured vehicles to Spring, TX residents and visitors for special events, airport transfers, and other important occasions. Our limousines are held to the highest standards of safety, cleanliness, and comfort. We equip our vehicles with a full range of amenities to ensure your comfort and enjoyment. MK Limo differentiates ourselves from other private transportation services by upholding a commitment to superior, personalized service to meet the needs of our clients. For these reasons, we are the premier limo transportation service for Spring, Texas corporate use. 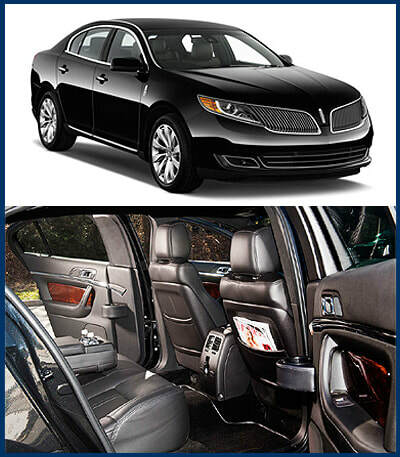 ​MK Limo respects the need for privacy and discretion when it comes to our corporate clients. As a professional limousine service, we work hard to protect your confidentiality so that you can use our services with confidence for all your Spring, TX area professional or business transportation needs, whether it is a corporate event, meeting, or other important function.